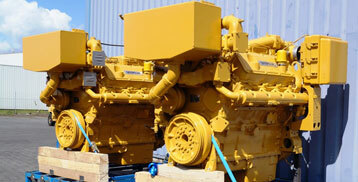 HAMOFA specialises in the reconditioning of diesel engines for industrial applications. 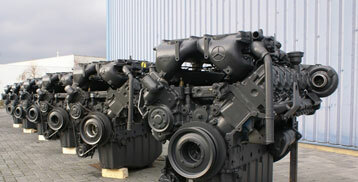 HAMOFA possesses a large stock of new engines of most common brands. 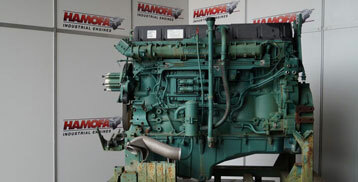 HAMOFA stocks more than 800 used engines of most common brands. 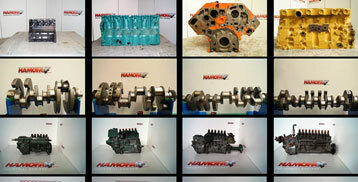 HAMOFA supplies engine parts worldwide, going from crankshafts, engine blocks, cylinder heads to pistons, bearings, seals and valves. 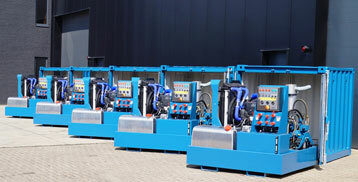 HAMOFA delivers power packs, tailor made, from drawing up to steel construction and from testing up to delivery. 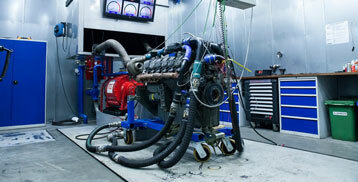 HAMOFA has two specific test facilities to test engines. 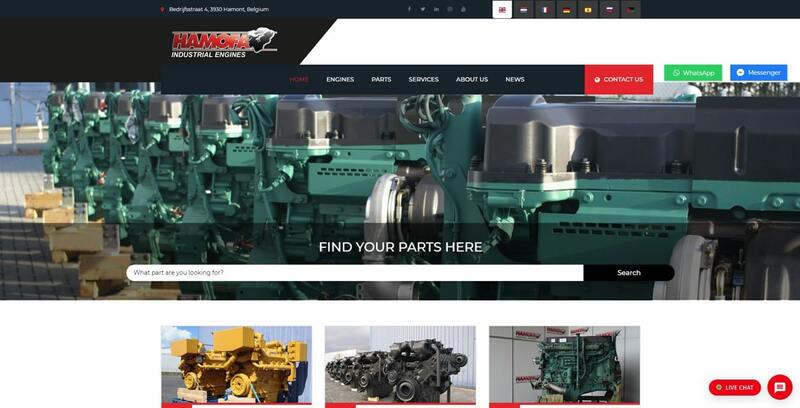 We’ve been working really hard to improve our website with a new look and feel and a lot of new features! Let’s have a look together!